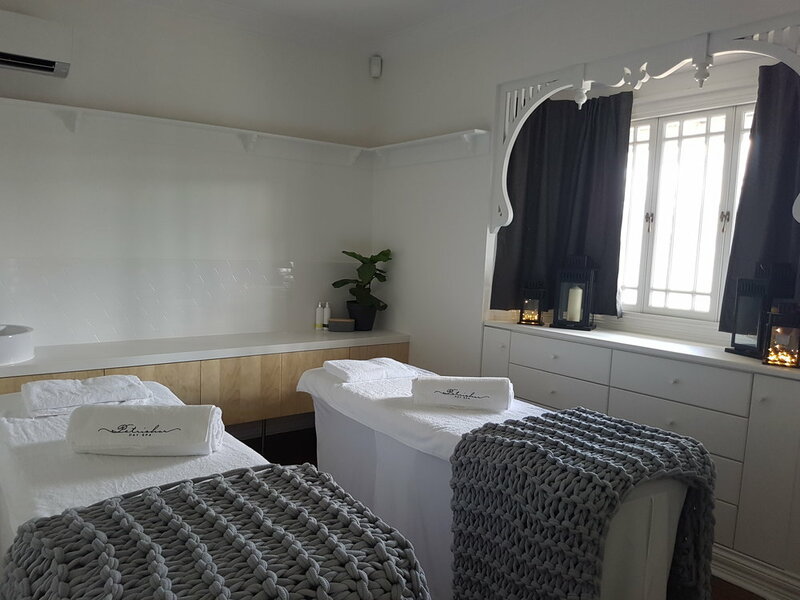 Petrichor Day Spa started because the founder couldn't find a spa that was organic, vegan and had extra services away from the other spas in Brisbane. plus a vichy spa for relaxation and muscle tension release. 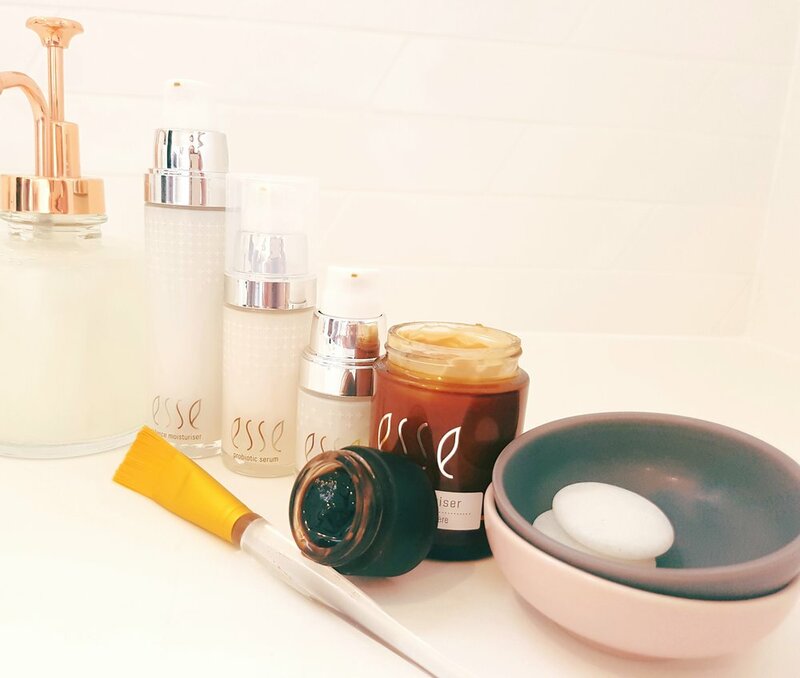 Skin care range, Esse comes all the way from South Africa and was founded by a pharmacist based on science and research. They are certified organic, vegan and cruelty-free, support fair trade and are a carbon neutral company. The products enable functional changes to the skin’s microbiome through the utilisation of prebiotics and probiotics. 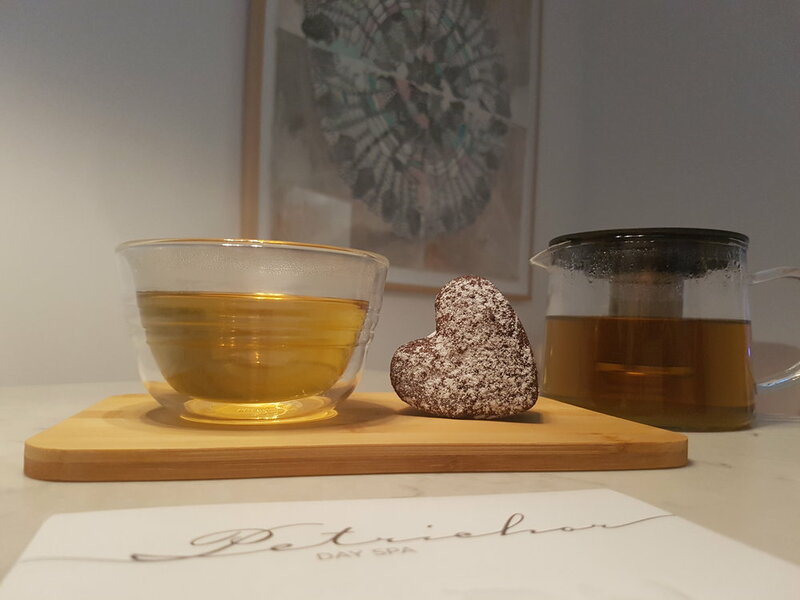 We welcome you to join us on a sensory journey for body and mind.